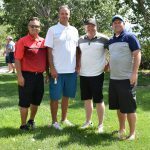 … to those who participated in the 20th Annual Murray Education Foundation Golf Tournament on Friday, September 24, 2018. 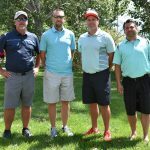 As a result of the money raised through this tournament, grants will be awarded to teachers in the Murray City School District. Through these grants, teachers will be able to implement new ideas and program that will impact numerous children throughout our school district.